Thanks for another fine reflection Jay. 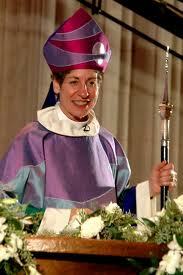 And, yeah we’re lurching, and jumping, fwd and backward in the Catholic Church too! Our sisters seem to carry the day, most of the time with some finess (sp) and sometimes with lots o’ audacity. Somehow the faith keeps on keepin’ on. Many prayers for your side of the Church — the People of God. Lurching, yes! Thank God for the sisters! Thanks for taking time to respond, Chris, as always! Jay, reading this i am once again mindful of the particular generosity of understanding our LGBT tribe is bringing to the Church- yourself being but one very fine, embodied example. Thank you for the time, intelligence, generosity and love which went into this. Keep on keeping on Jay, you’re a real gift. Thanks much for those kind words, David, and for taking time to respond! i remember you sharing about what happened at the restaurant during one of those meetings 🙂 it is a step ahead. Beautiful, Jay! 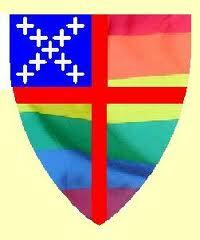 I am so happy that same gender couples will find a welcome home in the Episcopal church. And I am so very proud of my church today!